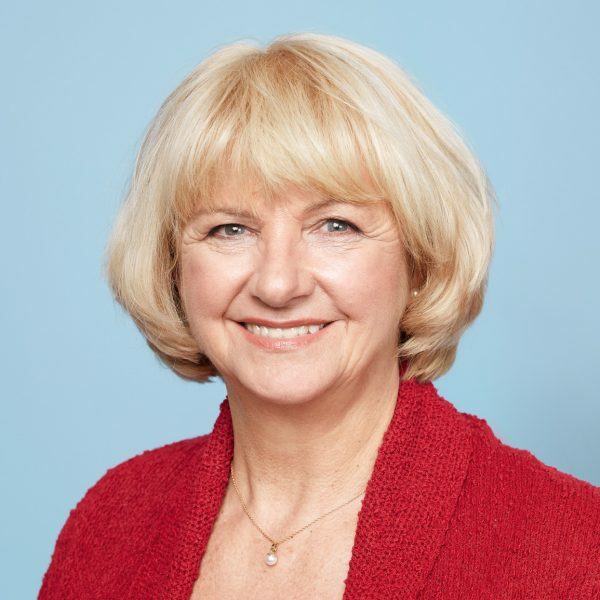 On Monday, 12.11.2018, Gabriele Hammelrath (SPD), MdL NRW, will visit our school and she is a well known education expert. The visit was arranged by the VDP NRW and we look forward to it. Especially since the politician is passionate Ehrenfelderin and committed to equal opportunities in education. Mrs. Hammelrath will be at our school from 10.30 am til 12.00 am and after a tour in the 2nd block she will attend short lessons. During the following discussion in the forum with our students of the classes 7/9/10/13 it will be about topics such as G8, the current education policy NRW, the benefits of the Gesamtschule a.o. All colleagues and interested parents are cordially invited to this interview.